Everyone knew that the new Apple Watch would be available in limited quantities on the day of its launch, but no one knew just how limited it would be or how long the supply would last. Apple finally has announced a few additional details about the big release date of April 24 of its Apple Watch. The details might not make some happy who are used to walking in to their local Apple Store and doing business as usual. Apple officially confirmed that all sales of Apple Watch will required some form of reservation online, without exception. 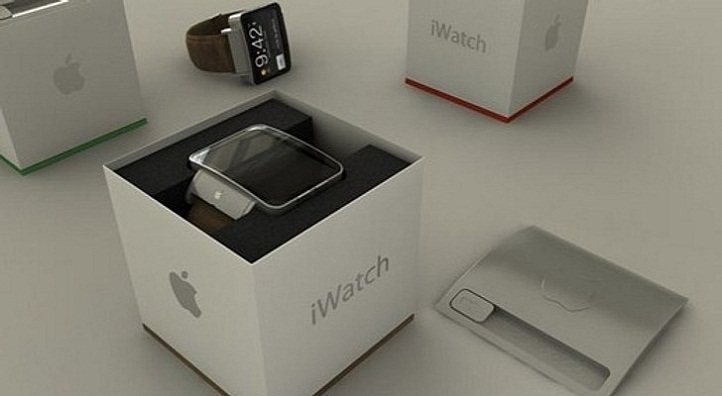 Customers will not be able to walk into a neighborhood store and purchase a watch from the shelf. This is not just for launch day either. Until a policy change is made, all Apple Watch purchases must have an online reservation made in advance if you want to pick the device up at a local Apple Store. Of course, that does not mean the only place to purchase, an Apple Watch is in one of their stores. People can have their Apple Watch shipped to them if they prefer. Apple is not only using these reservations online to control its inventory and give their customers a better expectation of when they may have a new smartwatch, but it is also allows them to have a more hands on approach to the purchasing of this new product. Apple is likely doing this to make sure that purchasers know every option for the watch they might want and equally as important, which band and what style they are going to want to purchase. The new watch is a product that requires more of a hands-on approach than say taking a box from the wall and then checking out with it. Though the new Apple Watch could present a familiar experience for those that are used to having a smartphone, it is likely going to require more explaining for those unaccustomed to a wearable. Because of that, Apple’s interest of making the purchase of the Apple Watch more personalized needs to have more order to it and not has huge crowds of customers poking around while one customer is making a purchase of his watch.